Home Eco Friendly Guide	Is There Any Other Mysterious Creature in Borneo Forest? Is There Any Other Mysterious Creature in Borneo Forest? 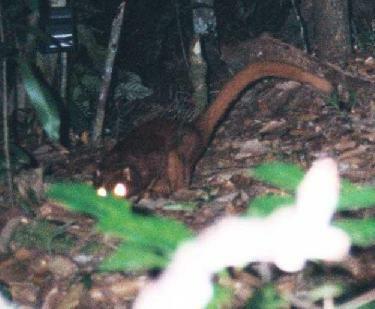 The mysterious red furry creature, slightly larger than a domestic cat and suggested to be a meat-eater, found in the Borneo forest, is keeping the zoologists and the conservationists busy and pondering for the last few days. True, the discovery of a new mammal in the Asian rainforest was greeted with excitement. But how many other mysterious creatures are lurking in the undergrowth? This question is bugging James Meek too. The mysterious new mammal on the forest paths of Borneo has spread excitement and curiosity across the world. But, that the creature itself will never know how rare, endangered and exciting to the world’s media it is, is the saddest thing about the discovery. Is the creature, a carnivore not previously known to world science? The finding then will catapult the species in the list of carnivores found by man on Earth.